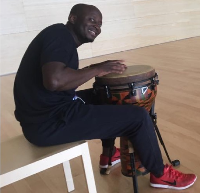 All about West African Drumming and Dancing in New Zealand. Info on Workshops, Events and Performances. 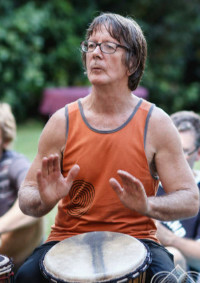 songs and drum rhythms & play for the dancers. Yes, we are available for your event! - Call Jimi on (021) 123 2037 or use the above form. 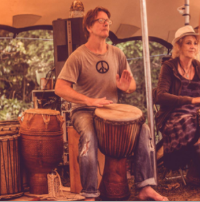 Drumming group available for weddings and other festive occasions! - Call Jimi on (021) 123 2037 or use the above form. Use the form above to post your message here.